Meet Buffin and Puffin. They look like an exact copy, both buff slightly longer, thick furred tabbies. These two are very friendly, and sweet. 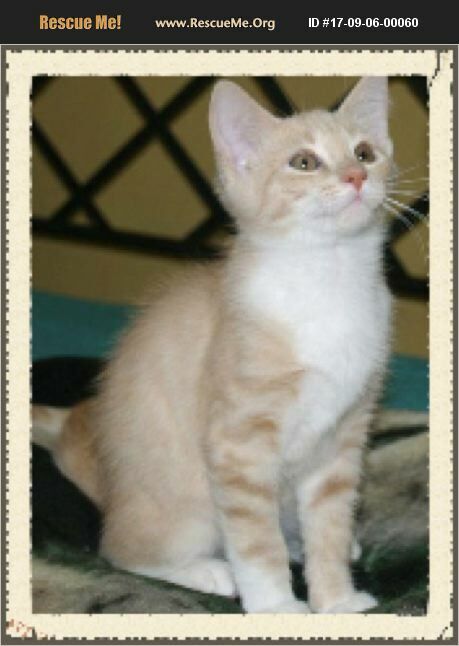 They would love to find a forever home together, as they are litter mates. I pictured only one because they are so similar. These are indoor only kittens, already fully vetted waiting to make you laugh for hours with their playful antics. They enjoy watching the out doors, so a cat tree or window sling would tickle their little hearts to no end. When they are done playing, they will be happy to be in your lap giving you lovey time, as well as being loved up. We offer a 2 week trial for all our kitties. Contact us and come meet them. They will not disappoint!